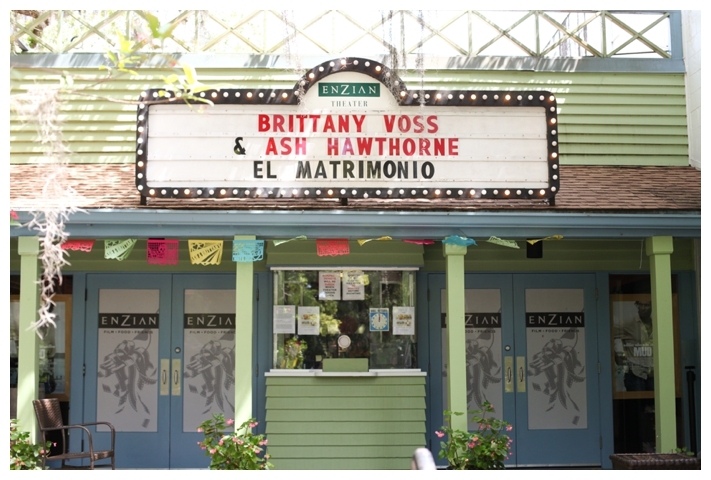 Brittany and Ash celebrated their wedding with their closest friends and family at the Enzian Theater in Orlando on Cinco de Mayo! 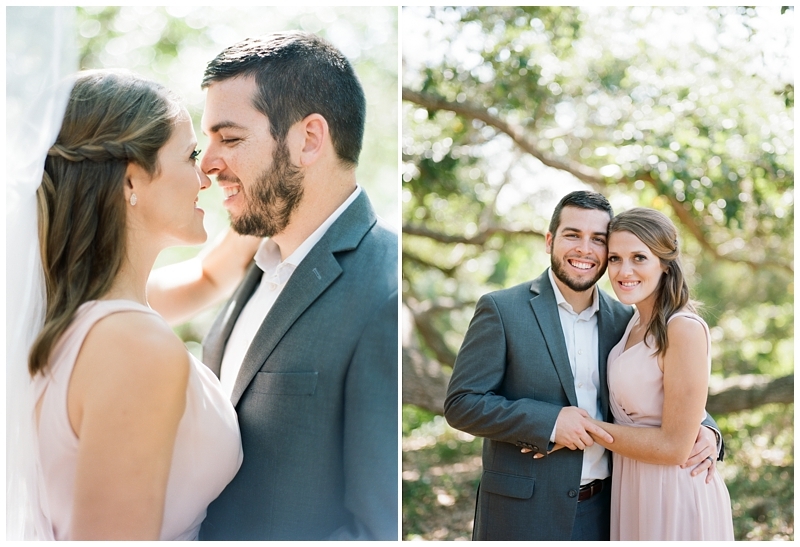 David and I had so much fun shooting this wedding. It helped that we knew the bride and some of the guests from high school. The maid of honor, Danielle, was my best friend in elementary school! It’s always fun to capture such important moments for people that we know and care about. It’s such a privilege to photograph weddings! The joy, emotion, and excitement of weddings can’t be beat by anything else. Brittany and Ash, thank you for allowing us to capture your special day. We loved every minute of it!